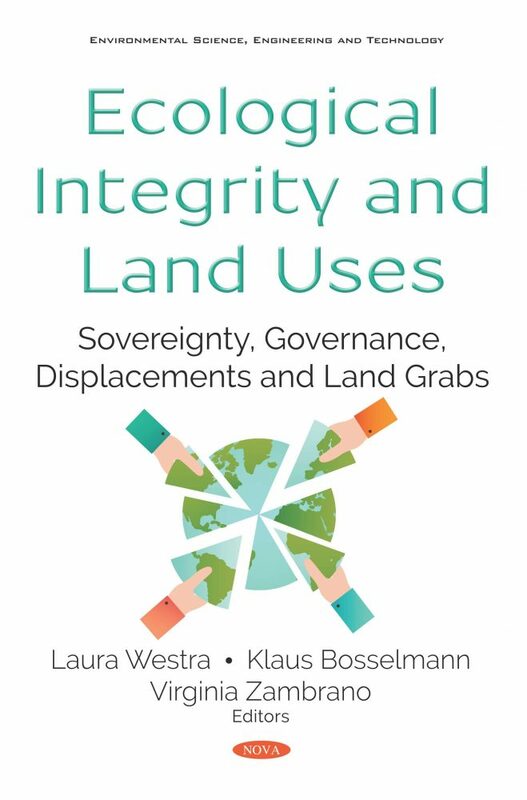 This book is intended to focus the attention of scholars and policymakers on the ongoing land grabs that occur in all continents, as corporations, conglomerates and powerful governments ally themselves with those who reap economic profits from the dispossession of those who inhabit the lands. Often the dispossession takes place as a legal transaction, even as an internationally sanctioned form of so-called “sustainable development”, something that, in reality, is neither sustainable, nor leading to the development of the communities indigenous to the land, who usually attempt to the best of their ability, to resist, and deny what they view as a forceful hostile occupation, of the lands which constitute their only source of sustenance. This book raises a grave question, as it asks, whether these dispositions might represent grave violations of the rights of peoples to be free from racial discrimination, and to their rights to their own resources and self-determination. When climate change is exacerbated by deforestation, in order to use the land for more profitable cash crops, then it is even possible to view the environmental disasters that ensue as crimes against humanity. Chapter 16. Does Religion Motivate Pro-Environmental Behavior?